this is another card for splitcoastampers’ inspiration challenge; this time for #312 and as soon as i saw this pattern, i thought of this bobunny paper. 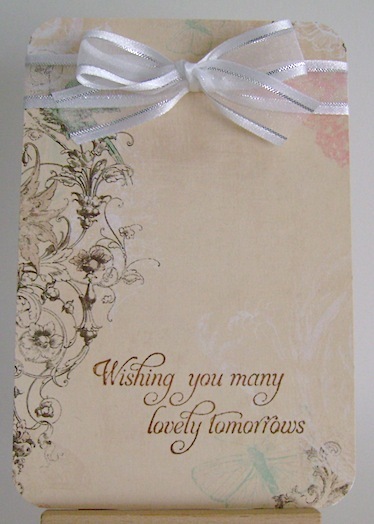 another quick card without stamping and colouring. maybe i should do more of these; they go together so quickly. lol. thanks for popping by. Oh, such loveliness! You put that bobunny paper to fabulous use today, my friend. I love the sentiment stamped toward the bottom. Just beautiful, Ms. Linda. Very elegant and classy. I like how the rounded corners soften the look of it even more. Stunning card Linda and very elegant.